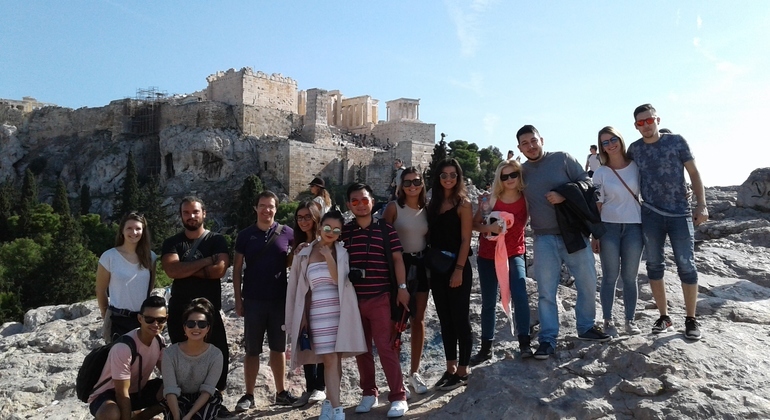 We include all the major classic sights of Athens and add a little bit of modern life in Greece. 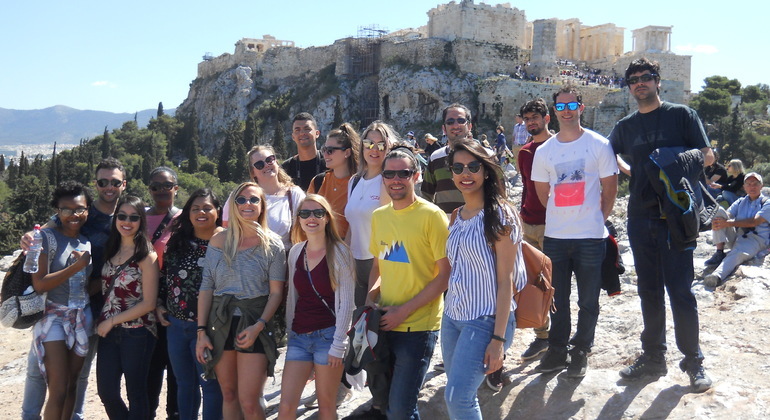 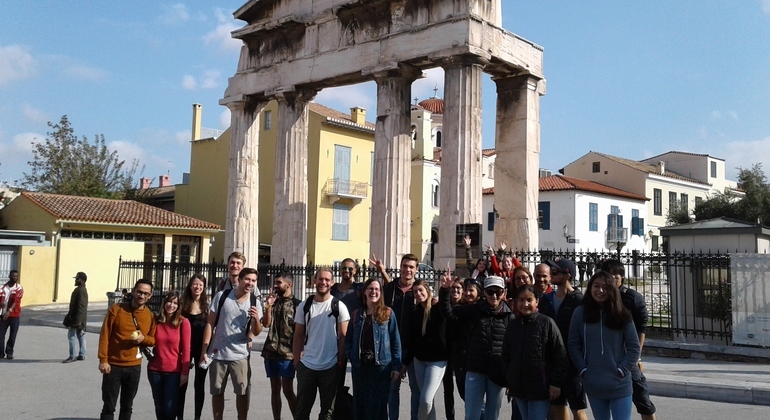 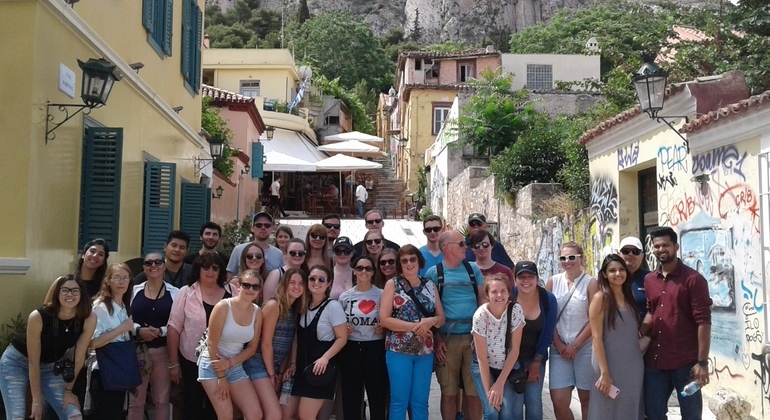 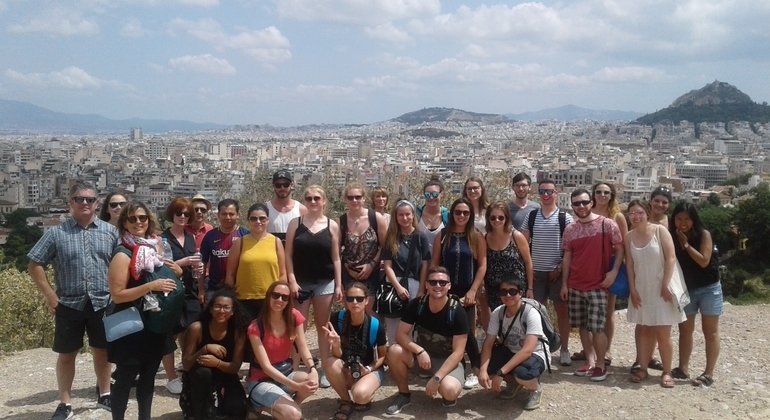 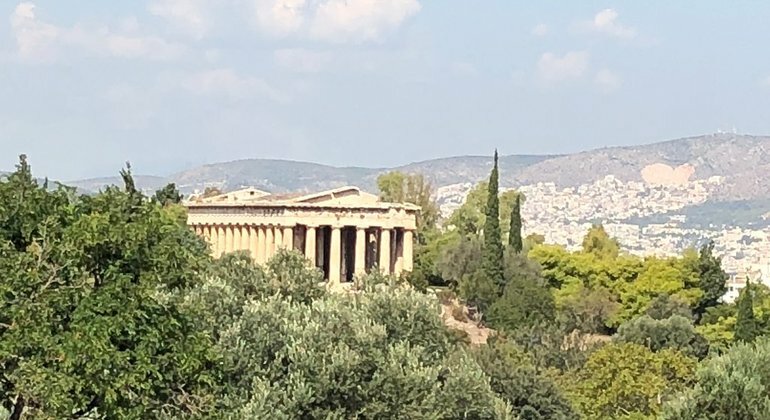 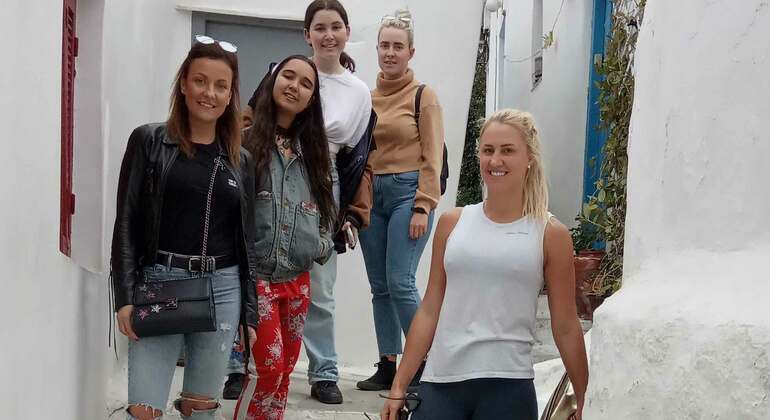 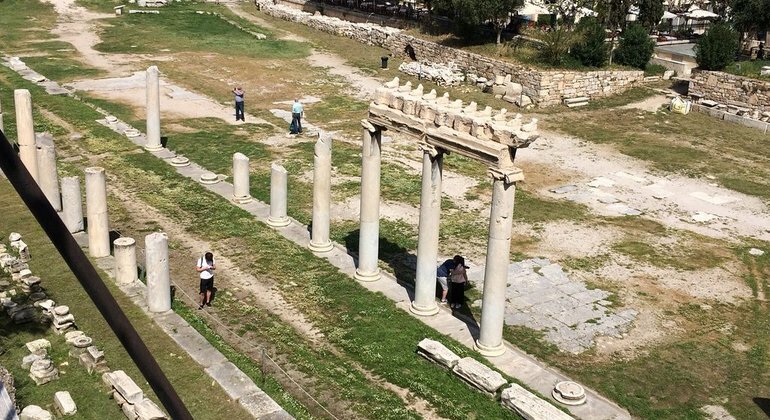 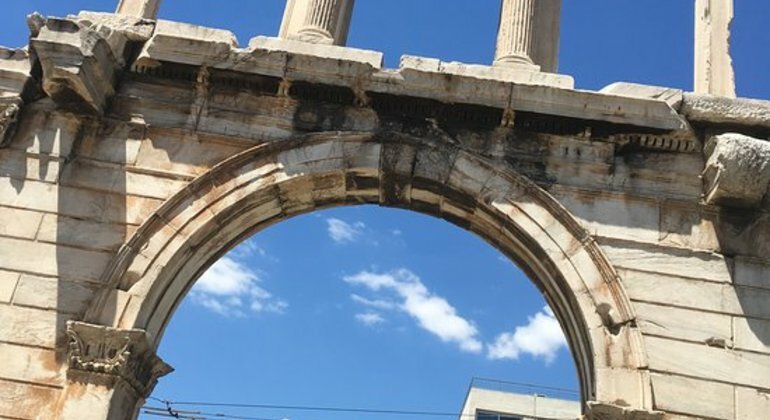 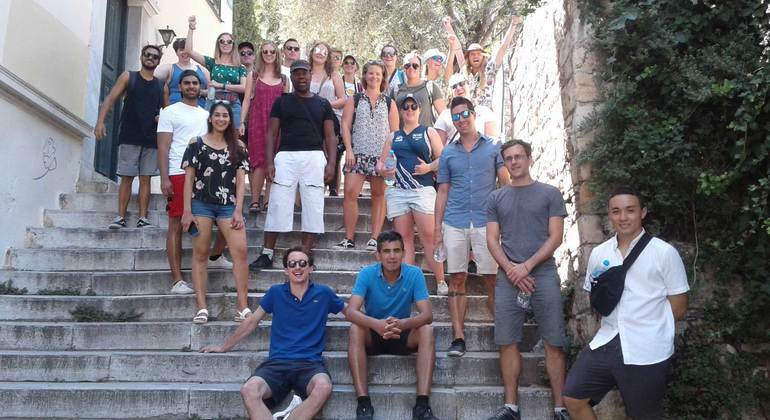 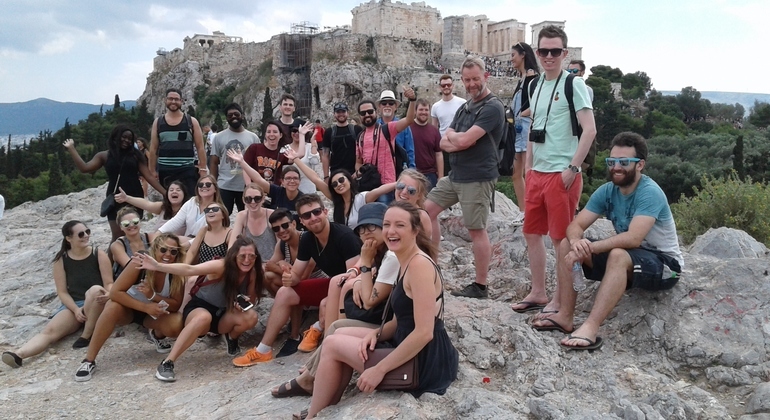 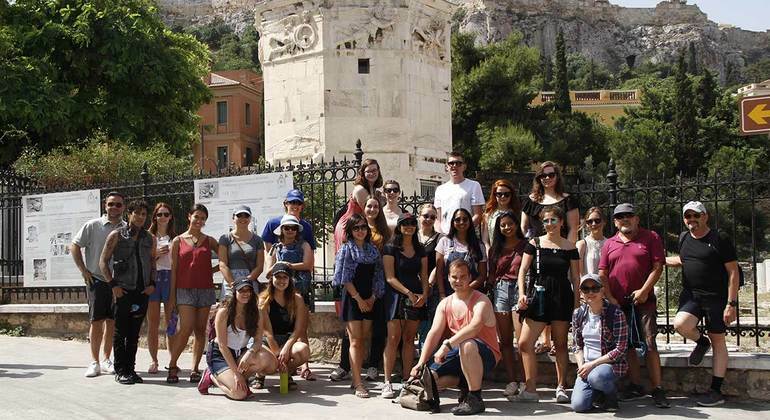 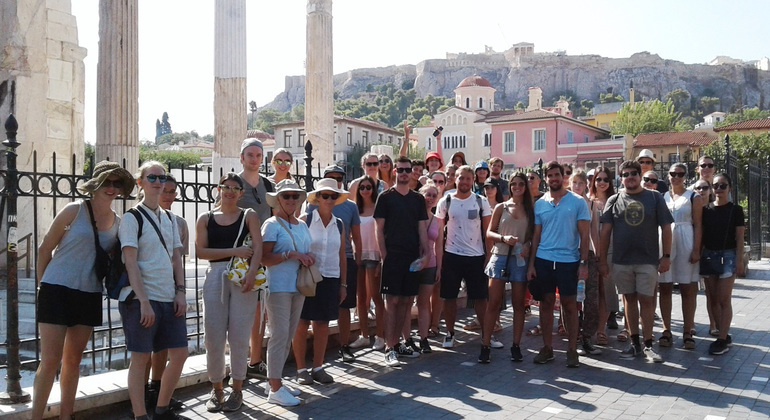 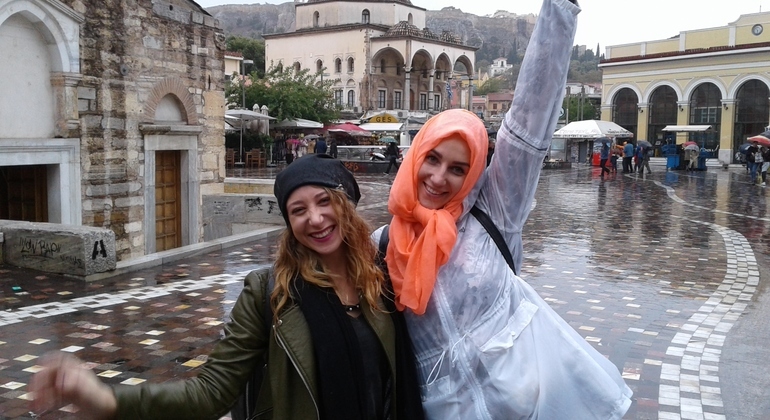 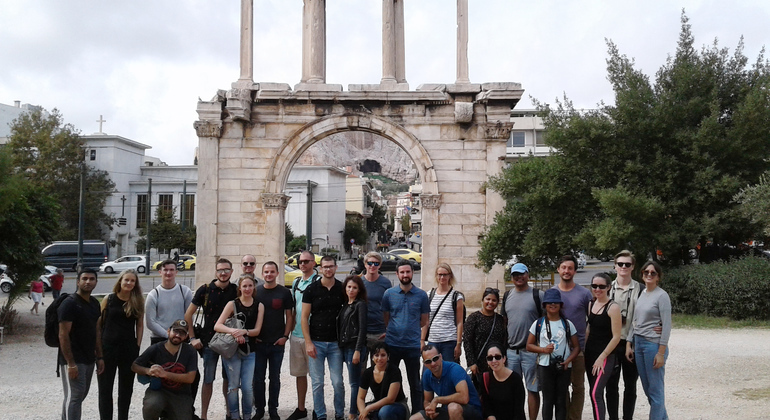 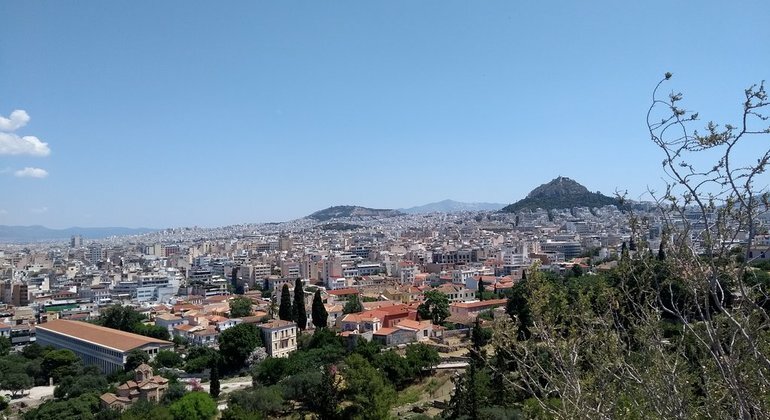 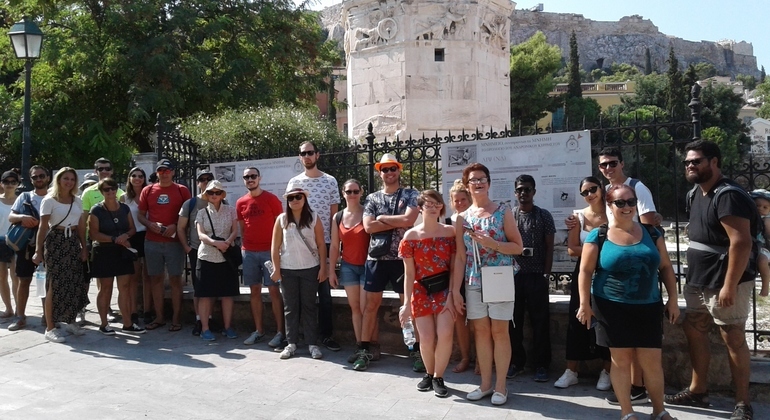 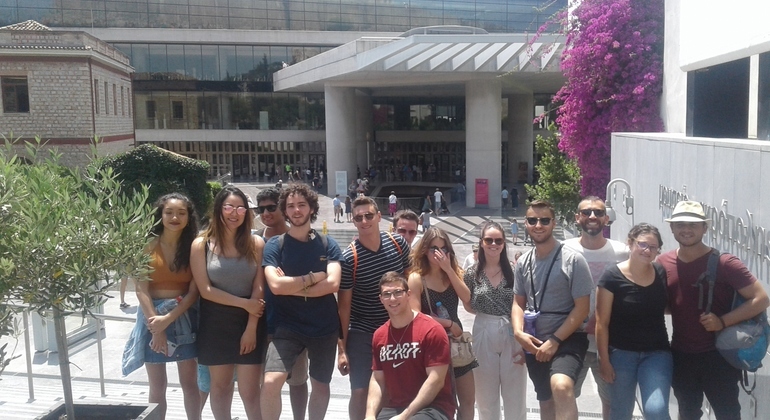 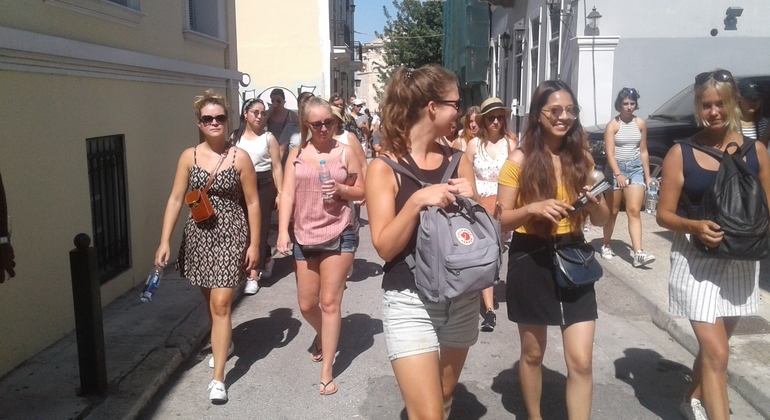 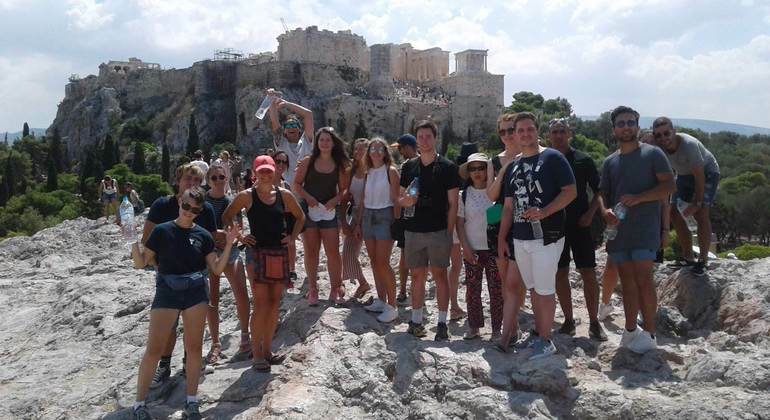 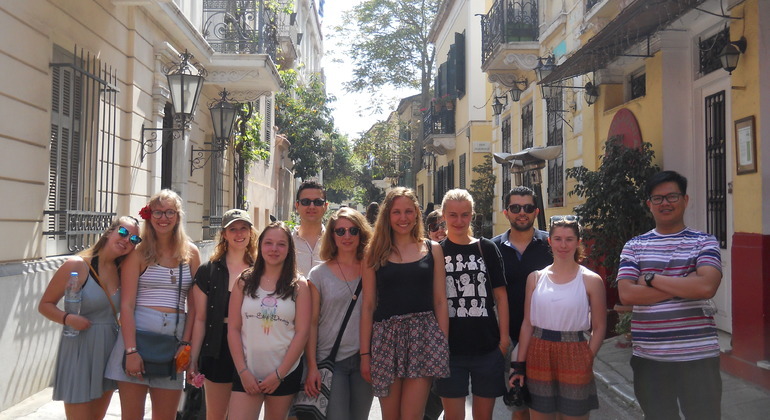 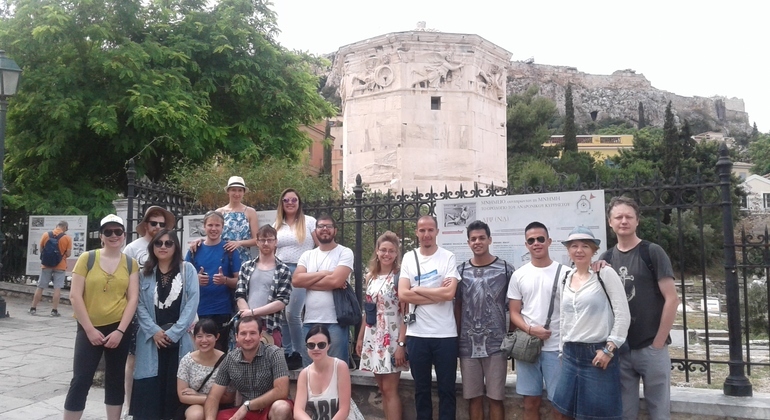 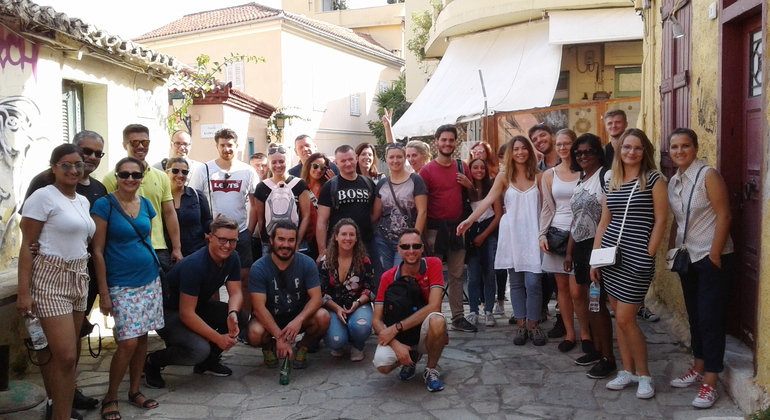 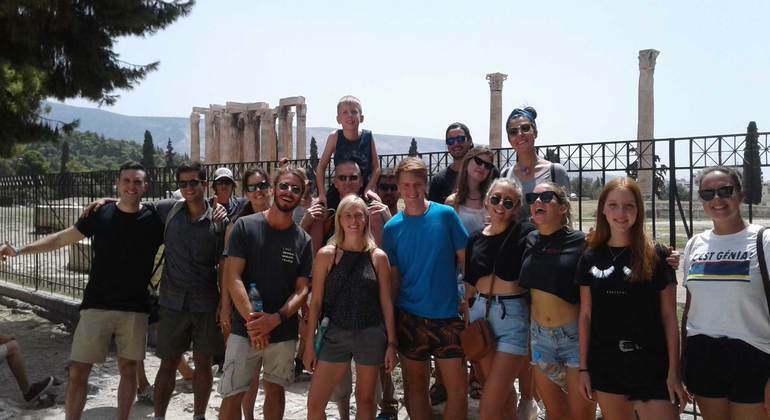 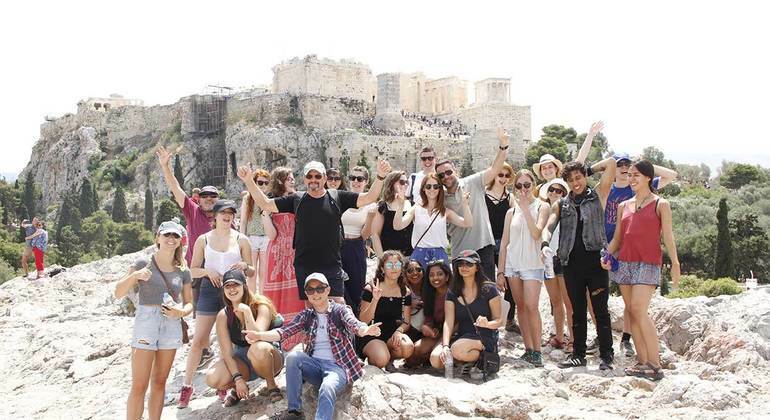 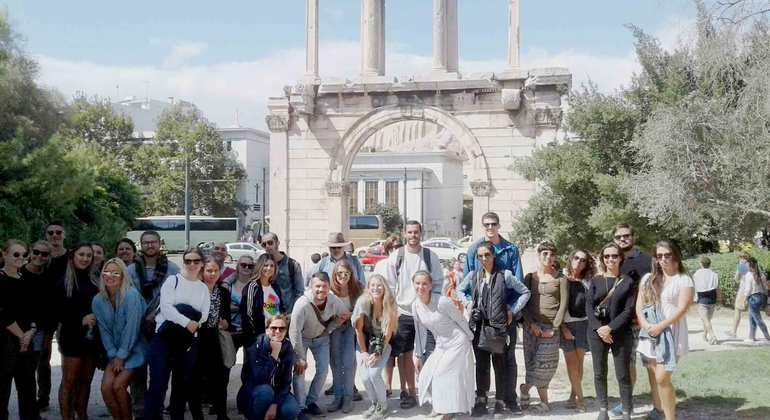 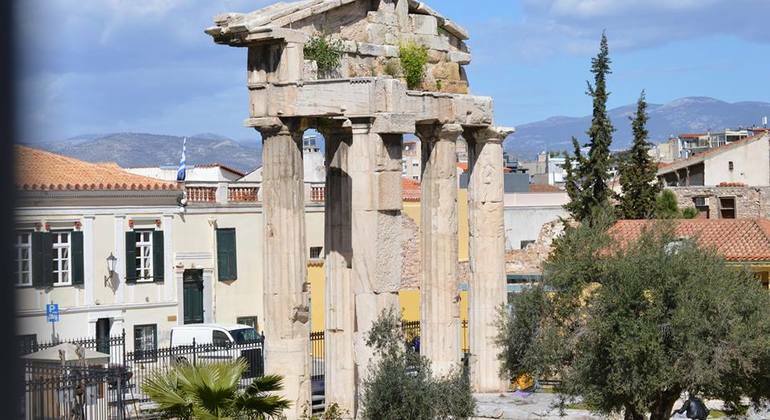 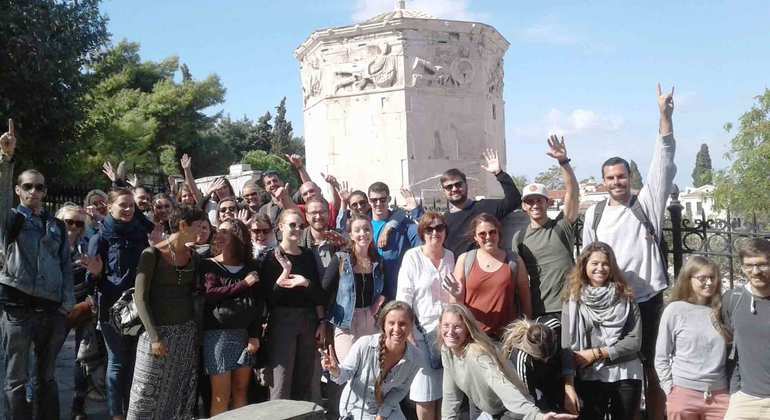 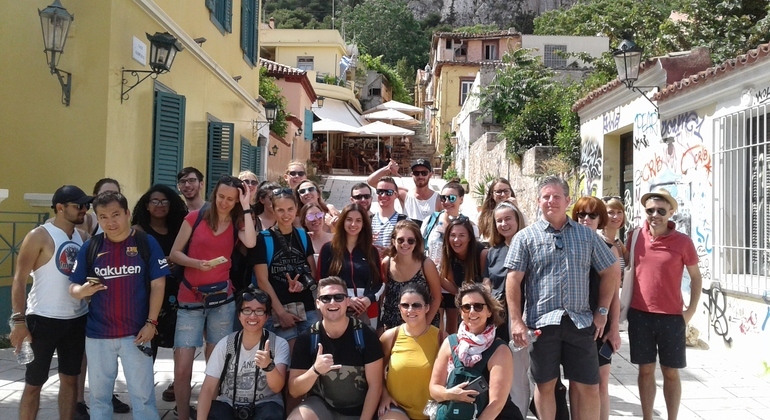 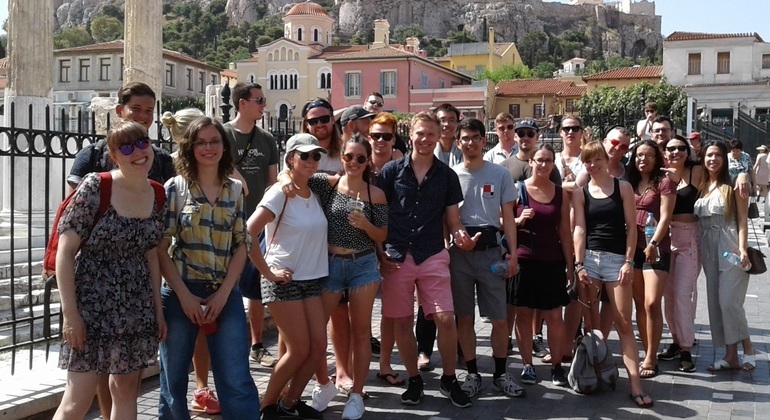 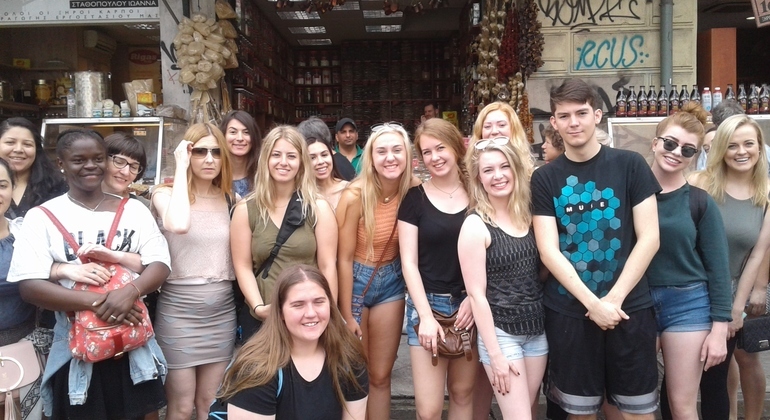 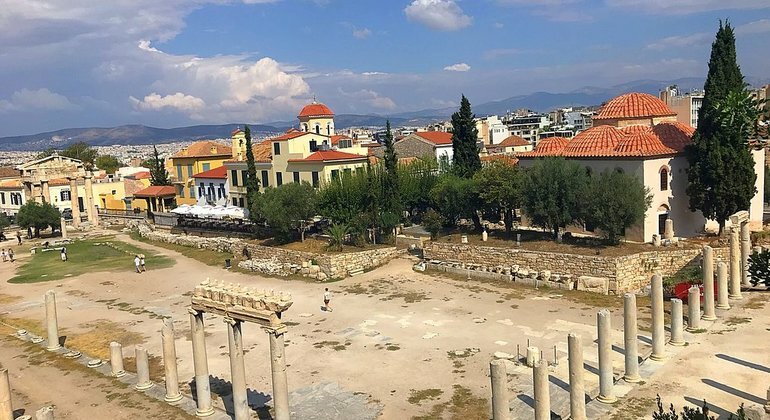 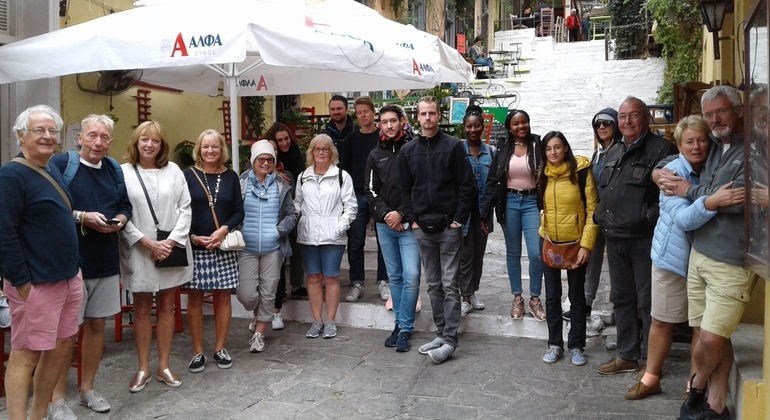 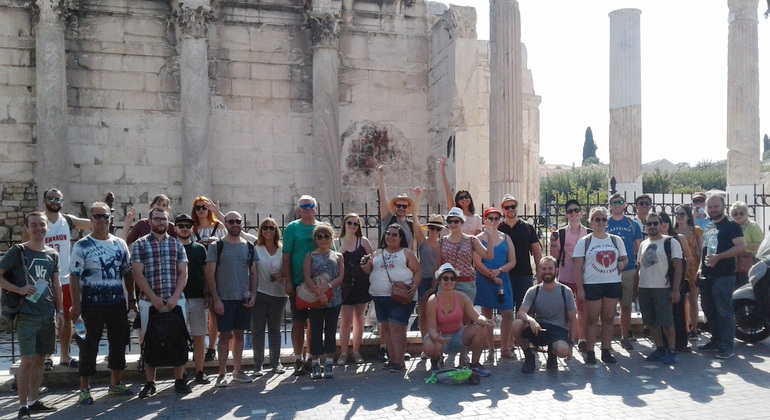 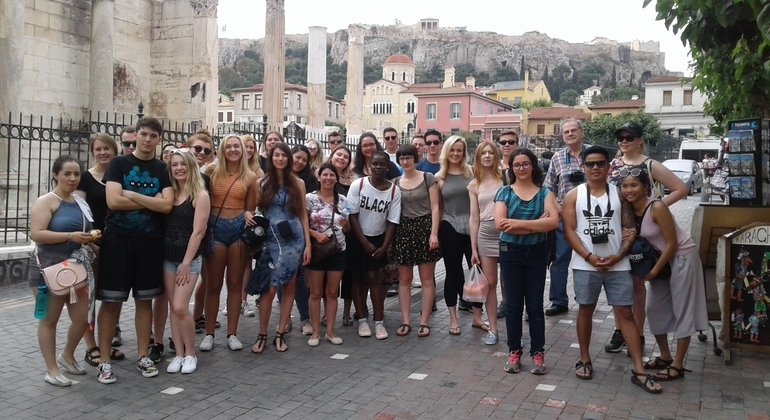 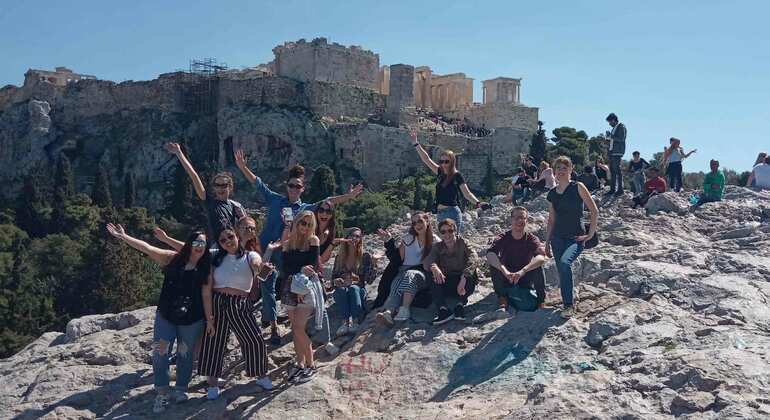 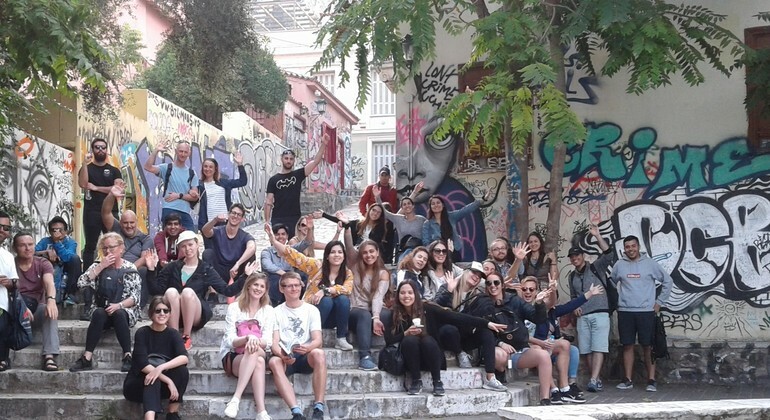 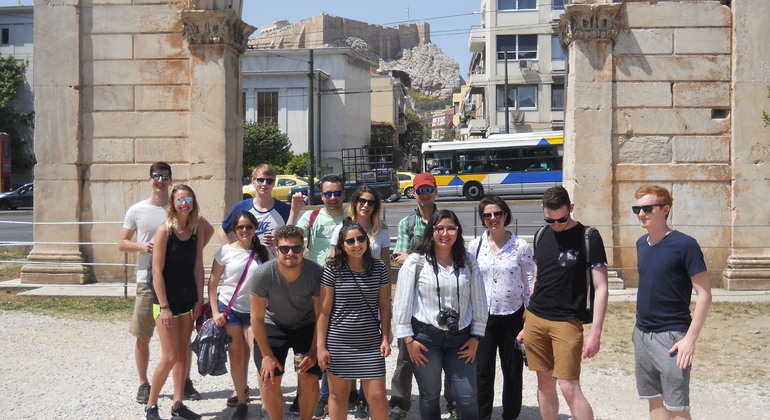 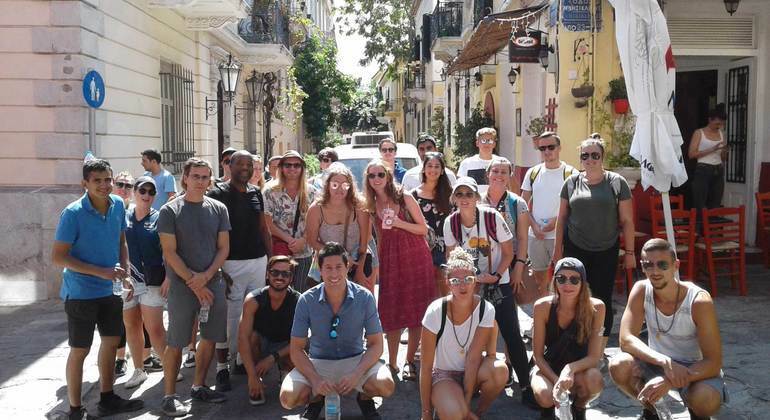 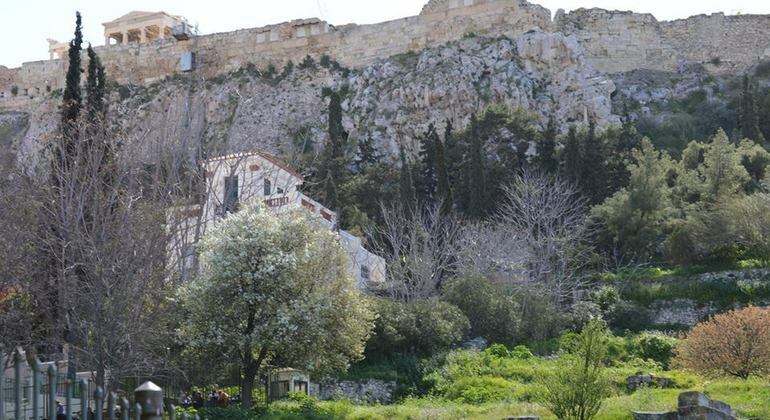 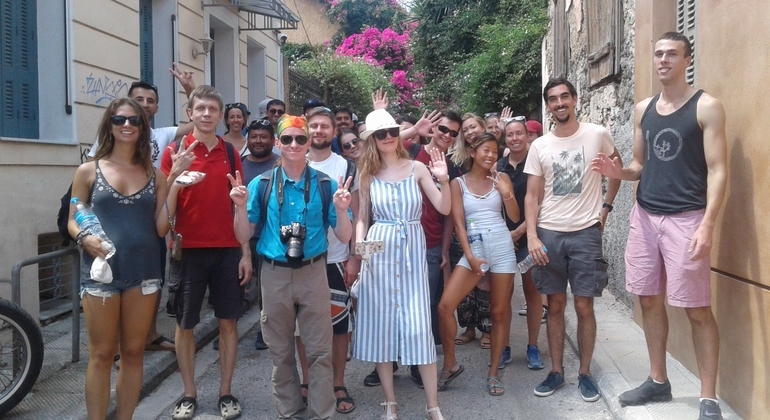 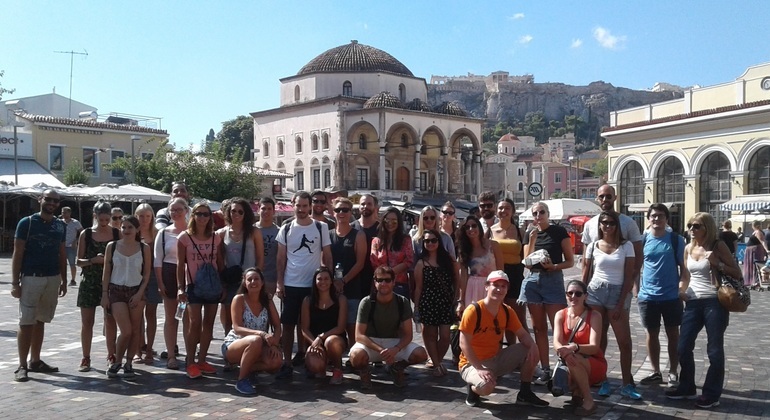 A free walking tour of Athens, in a fun and informative way. 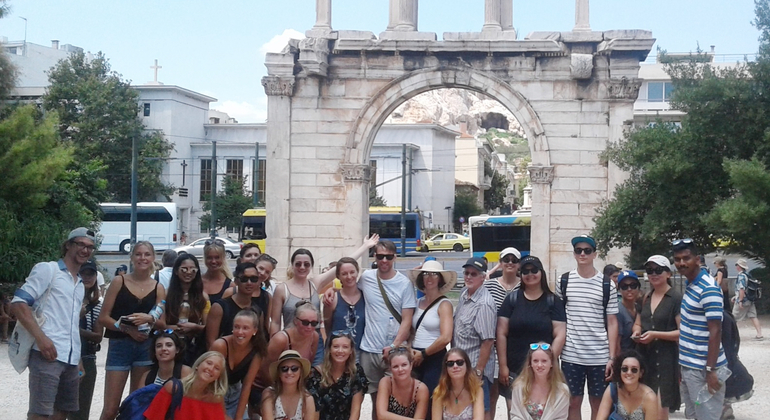 Our focus is the classical city of Athens. 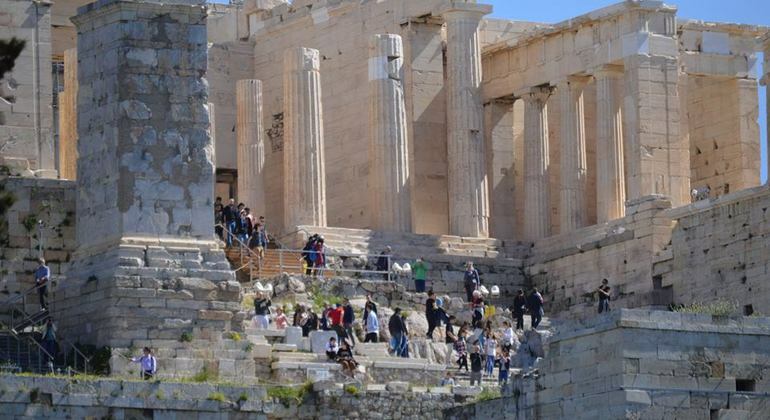 We include many suggestions of other things to do in Athens Greece. 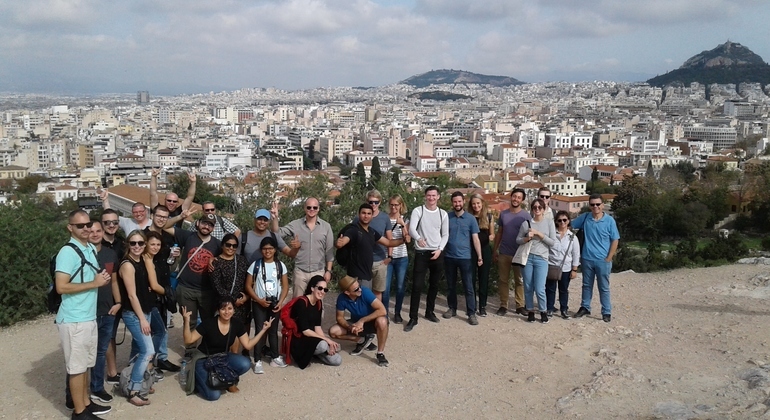 Thank you George, for the fine tour! 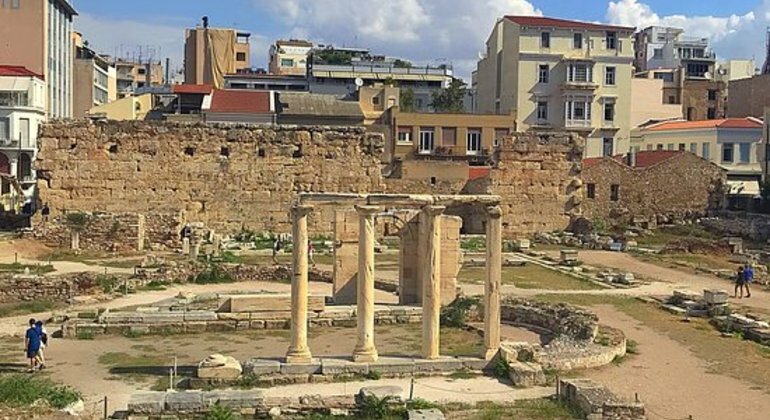 We can recommand this to everyone when you start to recover a city! 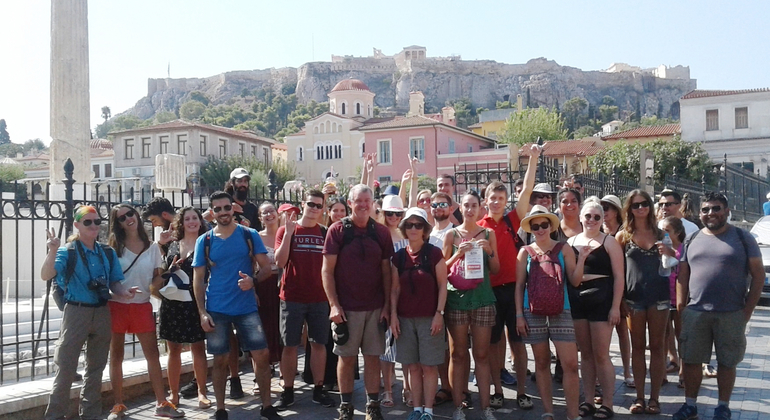 Thank you George, you are a geest guide! 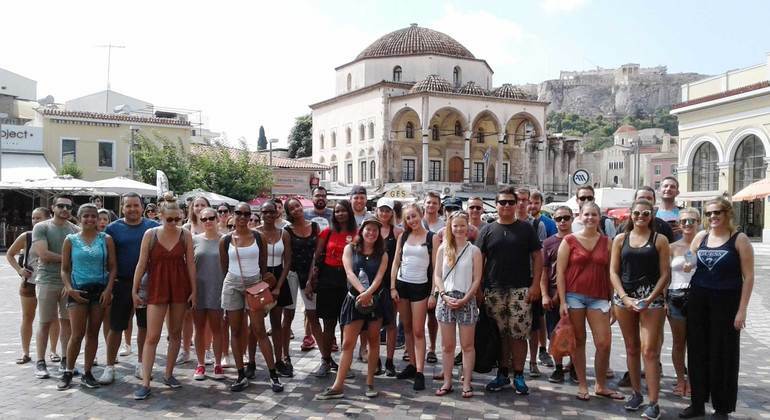 BY THE WOODEN STEPS IN MONASTRIRAKI SQUARE, WE START AT 10.25. 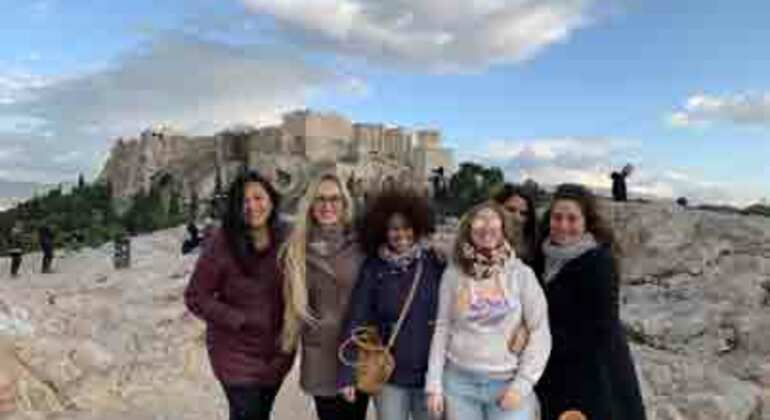 Highlights info row image Monastiraki square 105 55 Athens, Greece.